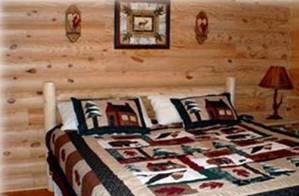 Come enjoy a wonderful stay in Bear Landing located in the Beautiful Smoky Mountain Ridge Resort just minutes from all the fun and excitement of action packed Pigeon Forge. 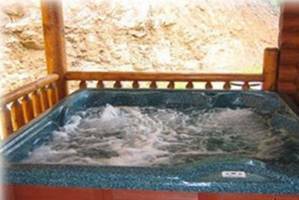 Relax in the outdoor hot tub or snuggle up next to a cozy fire. 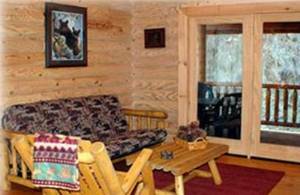 No matter what you choose to do on your next romantic getaway, family vacation or just to relax and enjoy the mountain air on your porch. 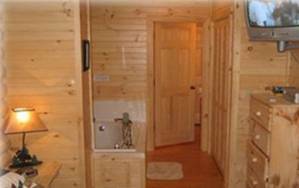 This cabin has all the amenities you could ask for and much more. 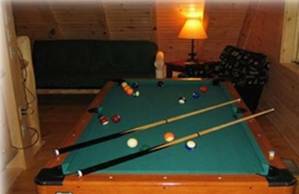 42" LCD Television, See thru Gas Fireplace, Jacuzzi tub in Master Bath, futon, Pool Table in the loft, gas grill, fully equipped kitchen, Hot Tub on Deck, Covered Porch, Covered Bridge Entrance to the Smoky Ridge Resort, Waterfall, and Running Creek. 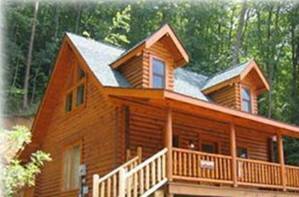 come enjoy your next weekend getaway in the Bear Landing Cabin located less than five miles from Pigeon Forge in the newest and most prestigious log home community in the Smokies, Smoky Mountain Ridge Resort. 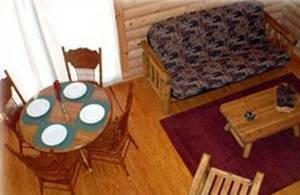 Cross the covered bridge and enter a whole new world of Luxury Mountain Resort Accommodations. 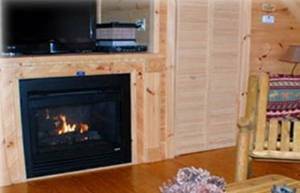 This is a Pet Friendly Cabin.